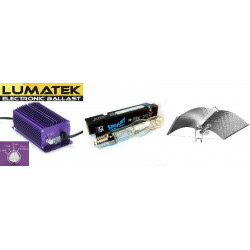 KIT MH LAMPS 250W There are 12 products. Our range of kit for MH lamps of 250 w for the rapid growth of your crops interior will offer you the best rates. Are you looking for a kit grow-lamp MH not expensive ? 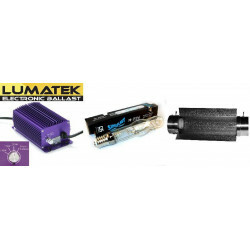 It is in Indoor Discount that you will find all your kits MH lamps of 250 w at the best rates with most major brands : Sylvania, Philpis, Osram, Gavita, Superplant, Lumatek, Maxibright, Nanolux, Gib Lighting and many more available on our website, Indoor discount the leader of the hydroponics indoor & outdoor, please visit page our advantages : discount for life on your kits MH lamps 250 w. Try Indoor Discount the partner of your crops.